Ketosis is a metabolic state in which fat is metabolised to produce ketone bodies, which provide energy rather than glucose. Our bodies’ preferred fuel source is glucose, which is largely consumed in the diet in the form of carbohydrates. Once we take carbs out of the diet, your body has to look elsewhere for fuel so it will break down fat to produce ketone bodies or ketones for fuel. What happens to the body when you are in a ketogenic state? The first few days of following a ketogenic diet are not much fun as your body is still looking for carbohydrates to burn. You may be hungry, low in energy, a bit irritable, more likely to get sick and you might not be able to train at your peak. Once you’re in ketosis, your appetite is reduced. A high protein intake has a higher satiety effect; we see changes in levels of appetite control hormones and the ketone bodies themselves have a direct appetite suppressant action. One of the by-products of the breakdown of ketones is acetone. Acetone is exhaled through the lungs, thus making your breath smell a little. Aside from the need to use breath mints, this is not harmful and is a sure-fire sign that your body is in ketosis. Many high-fibre foods are excluded on a ketogenic diet, so a common complaint from followers is they can get bound up. It is possible to consume enough fibre from non-starchy vegies or you may need to take a fibre supplement. Although it seems counter-intuitive to be eating more fat and losing weight, now that your body is burning body fat as its main fuel source, you can lose weight very quickly. In addition, your appetite is suppressed so you’re less likely to overeat or go back for seconds. On a ketogenic diet, you’ll limit the spikes in blood sugars that come with frequent carbohydrate and sugar intake. As a result, your body doesn’t need to produce as much insulin. Low insulin levels mean your body is better able to break down fat to be used as fuel. Now that you are using fat as fuel, you are not short of an energy supply and no longer relying on your dietary intake as your main source of energy. At Be Fit Food, our meals will induce a state of mild nutritional ketosis. This means you will get the fat burning benefits without the extreme keto side effects. We recommend 50-70g of carbs per day, which is in line with the CSIRO low carb diet philosophy. Contact our team of Dietitians at [email protected] for more information or phone 1300 263 257. Every nine minutes in Australia, someone will have a stroke. Optimum recovery has been linked to accessing specialised neurological or stroke-specific rehabilitation. St John of God Frankston Rehabilitation Hospital offers rehabilitation to people who have suffered a stroke or other neurological condition. Its neurological team includes a rehabilitation physician, physiotherapist, occupational therapist, speech therapist, dietitian, social worker and pastoral carer. Physiotherapists will work with you to improve your walking, movement, strength, balance and sensory impairments. 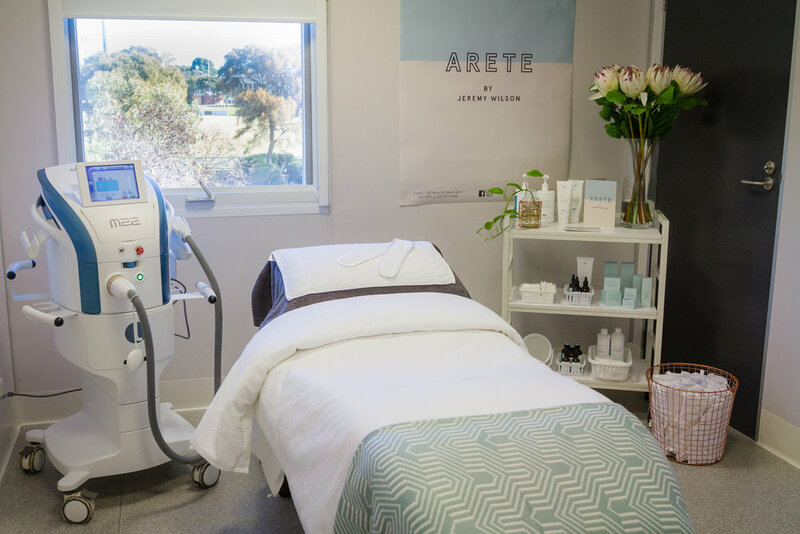 The therapy will aim to return you to as normal function as achievable, including a focus on returning to everyday activity. Occupational therapists focus on functional goals and can work with you to improve management of daily activities, including personal, household or community tasks. They have a fully equipped kitchen and occupational therapy gym, and offer art therapy, cognitive therapy, therapeutic groups, and programs to help you return to work and resume driving. Speech pathologists help manage language problems, articulation issues, cognitive communication, social communication and swallowing problems. They can also prescribe alternative communication devices. The pastoral services team look after your emotional, spiritual or religious well-being and beliefs and are available to you regardless of your culture, faith and spiritual belief. 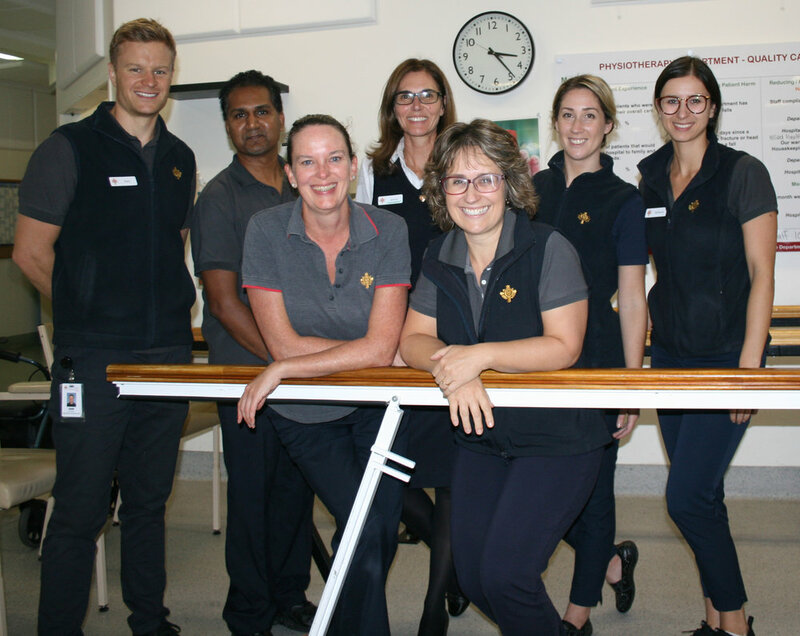 St John of God Frankston Rehabilitation Hospital takes pride in providing excellence in care and specialised stroke and neurological rehabilitation. It believes care should be holistic and patient-centred. For more information about its facilities, services or programs, call 9788 3333. If you love adaptable, easy wearing, effortlessly fashionable knitwear that you’ll wear time and time again, MerinoSnug is definitely for you. Proudly Australian owned, MerinoSnug is home to contemporary designs created with Australia’s finest merino wool, loved for its natural breathability and softness. MerinoSnug has a timeless, stylish versatility, seamlessly designed for the ultimate in luxury warmth. Happily, when you treat yourself to MerinoSnug’s beautiful Australian merino wool, you’ll feel even more comfortable knowing that it is environmentally sustainable and sourced from caring and dedicated Australian Wool Network growers, then blended with other premium natural fibres and sustainably and ethically manufactured at MerinoSnug’s purpose-built factory outlet in Carrum Downs. ˈhapē/ adjective 1. feeling or showing pleasure or contentment. Hi, my name is Nick Sutherland, mental health advocate and practitioner, and I’m also the founder of MyndFit. Having been medically discharged with anxiety and depression after being a reconnaissance soldier in the Army, I spent the next eight years spiralling down towards rock bottom as my mental health continued to deteriorate. Once I rebuilt a much more emotionally stronger, healthier and sustainable version of myself, I decided to go and study psychotherapy so I could be in a position to help others come out of their rock bottom or, even better, to prevent them from going there at all. I ran State of Mind Health for nine years until at the end of last year I decided to change my business model and relaunched as MyndFit. As much as I loved helping people recover from emotional trauma, I decided I wanted to “prevent instead of cure” and teach people the tools and resources needed to develop and maintain positive mental health. Using my own experience as well as working with so many people over the past nine years, I noticed a pattern where if these certain five fundamental core things weren’t in order then it caused a lot of surface level problems. With that in mind, I set about creating a program to set people up to succeed at being sustainably happy, identifying the “red flags” which were the actual cause of their problems and changing the cause to change the effect. And it worked. Clients started understanding that happiness is a by-product of them doing certain things — controlling the controllables, responding instead of reacting, being compassionate instead of judgemental … all things and more which prior to working with me they simply didn’t know how to do. Each issue either myself or my colleague Amanda will be writing about cases we work with on a day-to-day basis which will in turn highlight the things you can do differently in order to feel more at peace, content and in control. Next issue I will discuss what a client “Emily” thought were her problems and how instead of needing X, Y & Z to happen in order to be happy, she soon learnt she could have A, B & C in place which made her inherently happy rather than Band-Aid happy. If you have anything you're struggling with and would like us to write about how we would help you, please feel free to email [email protected] and we will do our best to give you some guidance. Treatment for cancer may cause fatigue, but taking part in a regular structured exercise program is important in many ways, including a greater sense of wellbeing. St John of God Frankston Rehabilitation Hospital offers a six-week outpatient oncology rehabilitation program with information sessions, meditation, tai chi, exercise and hydrotherapy. The information sessions are interactive and cover topics that can assist you in your day-to-day life, such as healthy food choices, tips on managing stress, pacing yourself through the day, and the benefits of exercise. The meditation session, guided by occupational therapist Rivka, is a weekly 30-minute session to help you wind down and refocus, which complements the tai chi session that provides whole body movement while concentrating on the correct moves. It is a body and brain workout, which for 30 minutes helps you free your mind and is a great way to reduce tension. Tai chi is also assists balance, posture and breathing. The exercise session is 60 minutes of light to moderate exercise with exercise physiologist Sam, who will assess your physical ability and individually tailor an exercise program for you. Hydrotherapy is new to oncology rehabilitation but early research shows it is an effective method of exercise. The water is 34C, and while the water resistance provides a great workout, it is a very relaxing session. While patients are encouraged to participate, hydrotherapy is not for everyone, so an alternative gym session may be provided instead. Phone the hospital and speak with oncology rehabilitation co-ordinator Rebecca Nolan or Sam Buchanan for more information.